WeChat is a multi-functional Chinese messaging app with over 1 billion global monthly active users. Customers can use WeChat to find their closest store, and to see who in the store can speak either Mandarin or Cantonese. The channel is used to connect with overseas students and visitors, in particular, who may need insurance, and joins Medibank’s other traditional channels. The Medibank WeChat channel also features health-related content from Medibank’s Live Better program that users can view on the company’s feed and share with their friends. Followers can read a number of articles from how to cure home sickness, to being safe at the beach. The channel is gaining popularity with customers and there has been a 60 per cent increase in the number of followers in the first two months of this year. It follows Medibank's launch of its new brand platform in February that aims to offer more transparency in health insurance, and its strong half-year financial results and an improved NPS score. As a result, Medibank will give $20 million back to customers as part of a one-off loyalty bonus, and launch a new priority program for long-standing members. 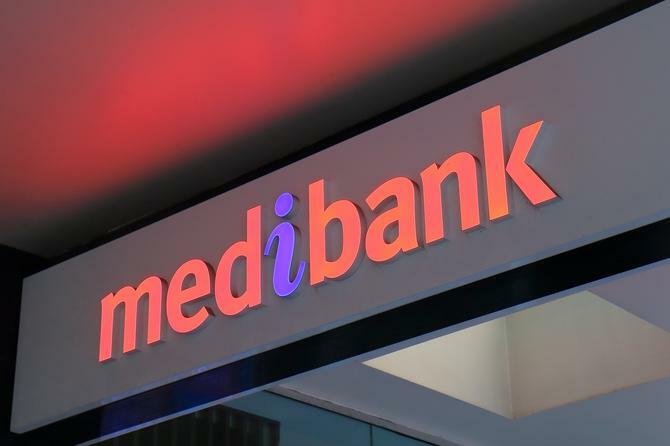 Medibank joins a growing number of businesses looking to better connect with the Chinese population as it grows in Australia. According to the Department of Home Affairs, Chinese nationals account for the largest portion of approved student visas in the second half of 2017, with 40,925 visas or 24.4 per cent. China had the largest number of lodged visitor applications with 941,088 lodgements in 2016-2017 as well. KPMG and the University of Sydney are also predicting an increase in Chinese investment into the Australian healthcare sector in particular. Medibank senior customer consultant, Jason Huang, said WeChat is great for many of his customers who have migrated from China and don’t know the language and the health system. “Our new WeChat channel means that we can be better at supporting the Chinese community here in Australia, and particularly those who are new to the country,” he said. “People like my parents have a culturally different view of insurance. It is very different here in Australia and WeChat will help us to communicate that." Other initiatives for FY18 will include targeting 250,000 proactive customer interactions, expanding health concierge services for health pathway guidance, and quarterly activity statements for 1 million Medibank and ahm customers with extras limits and health reminders.